We do not employ guides: all our staff are officially-certified cycling coaches. They will help you learn to cycle faster and more safely in the mountains. This is your chance to add your name to the legend of the Tour de France climbs, and we will take you to climb as many as you can handle! We pride ourselves on our knowledge of the roads less travelled and the hidden gems, where you can enjoy the mountains without the crowds. You certainly need to eat plenty of carbs during a cycling trip, but that needn’t mean piles of pasta. Expect top quality meals. 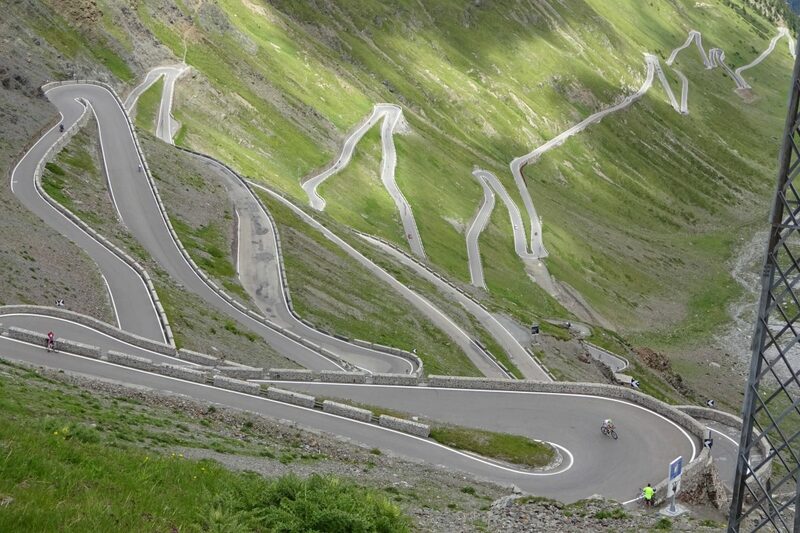 Justly famous for their beauty, the Dolomites and the Italian Alps are truly a cyclist’s dream. This Bolzano-based trip showcases the very best of the area. 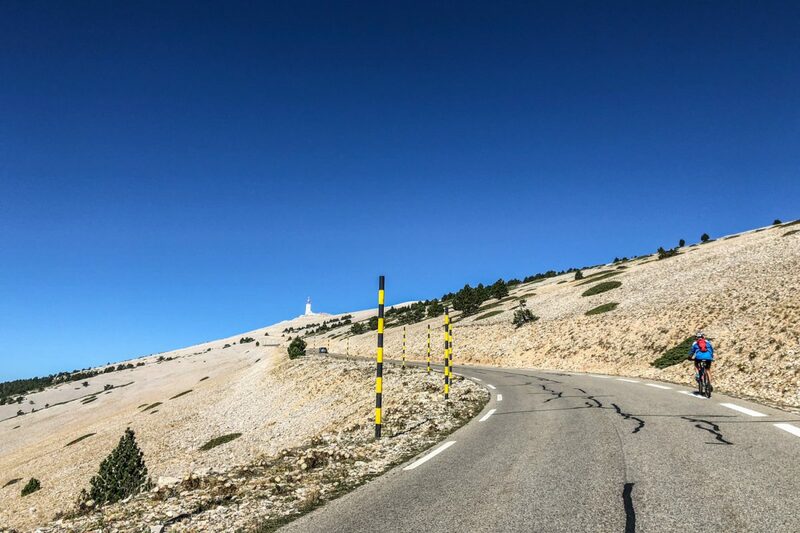 On the way you will cycle over many of the great iconic climbs of the Dolomites and Italian Alps, including the Pennes, Sella, Costalunga, Erbe and of course the incomparable Stelvio (and many more).